Shahid Afridi rolled back the years and in some style, returning with figures of 3/10 in his four-over spell for Comilla Victorians in the Bangladesh Premier League to power his side to a five-wicket win over Rajshahi Kings on Friday (January 11). Coming onto bowl in the eighth over of the innings, the leg-spinner struck with his very first delivery trapping Mehidy Hasan lbw for 30. He then got rid of Laurie Evans with another quicker one to have two in two. Afridi missed his hat-trick but removed Qais Ahmad soon after to finish with impressive figures of 4-1-10-3. 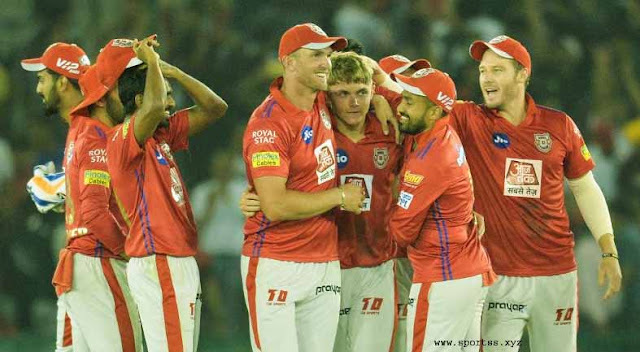 The 37-year-old's spell helped Victorians bundle out Kings for 124 in 19 overs, a target which was chased down by them quite convincingly in the end. "I kept it simple, bowling wicket to wicket. If the batsmen miss they'll be a chance," he explained after the match. Afridi later admitted he has some pain in his knee but overcame it to produce another match-winning performance for his side. The Pakistan all-rounder has already churned out two impressive efforts for his side in three games at the BPL. He was adjudged Man of the Match in the opening game of the season as well for scoring 39* off 25 balls and picking up 1/29. "I had some pain in my knee, I kept it simple today. There were no demons in the wicket, it was a good pitch to bat," he said. Despite having retired from international cricket in 2017, Afridi has kept it going in various T20 leagues all across the world. Earlier this year he became the first Pakistan player and only the third in the world after Dwayne Bravo and Shakib Al Hasan to do the double of 4000 runs and 300 wickets in T20s.